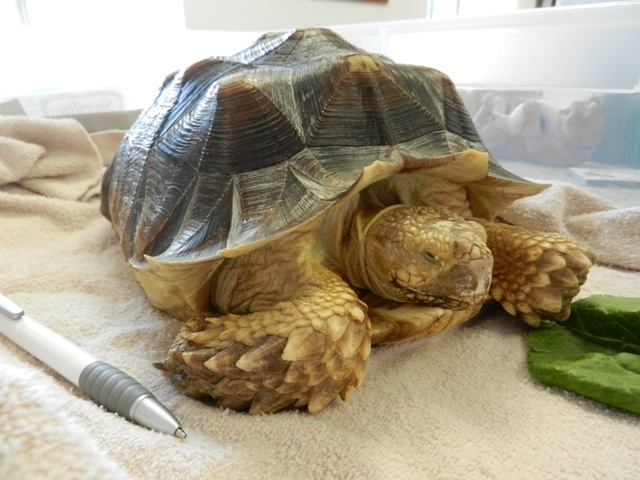 In any given week, Advanced Care regularly sees & treats a variety of exotic companion animals. 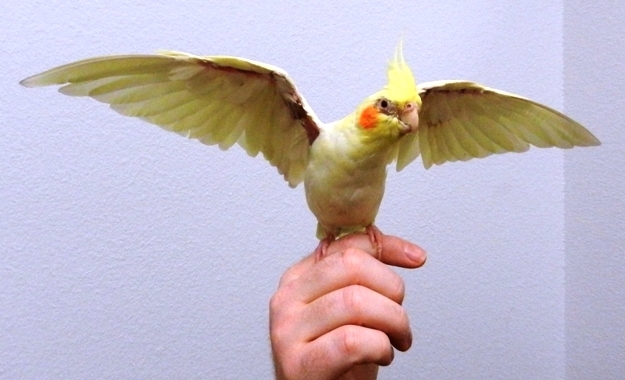 Each exotic pet has their own special health care needs. Just like their dog and cat counterparts, exotic animals benefit from and live longer with regular wellness exams & on-going care. We regularly spay and neuter rabbits for the Tri-County Humane Society. We do not treat snakes at this time. When your exotic pet seems a bit off, or just not acting like right, it may be more than just having a bad day, it could be a sign of illness. Advanced Pet Care treats ferrets! I'm always pleased with their service. Not only do we bring our dog here but we also bring our guinea pig and several of our rabbits. We have always been listened to and treated with such kindness. In urgent times they are right there to help and get you in as soon as possible often times squeezing you in the same day if they can. Their prices are very reasonable and they never push anything on you. Love love love this vet clinic and all their staff. They are such kind people. I walked in with out an appointment in distress over my sugar gliders infected eye. They took him in even though they were booked solid. Within a few hours my old man had antibiotics, pain meds and a plan. All at a very reasonable cost! Sadly the eye could not be saved. The cost of surgery and medication came out to be $400 less than what I was quoted at a clinic in St Paul. So glad I found Advanced Care Pet Hospital. When Herman the hedgehog encounters an unfamiliar situation, he curls up into a spiny little ball. But during a recent visit to Advanced Care, he is all curiosity, exploring the exam room with Dr. Gerds and Heidi the veterinary technician. Open 9 am to 5 pm Saturdays and Sundays for your convenience.